As i always said, if i could have the opportunity to create another world, then the first thing i will say is ''Let they be Free Internet''. After my last post On how to get Free Internet with Opera and Psiphon i got many request from Uganda for a post on free internet. We have tried some tricks which we will share with you in this post. Always remember we recommend you to pay for your internet services as free internet is not always the best option when you have important things to do. Anyway let us have fun. 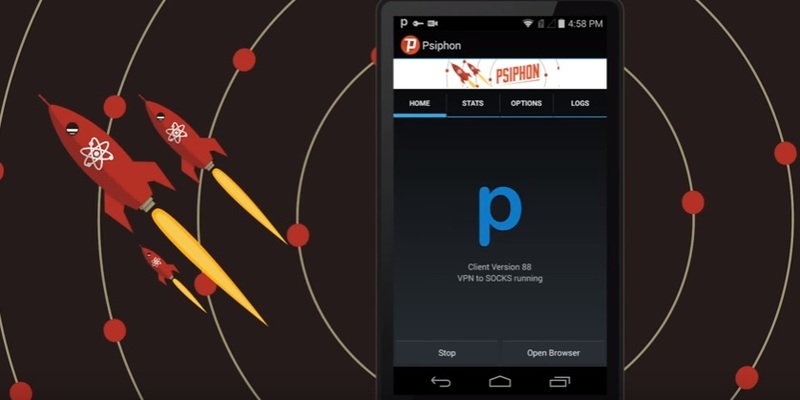 The Psiphon Pro App is well known by Uganda techies after social media Apps were blocked. The Psiphon app is an app that secure and encrypt the user’s data. This app combines SSH, HTTP, and VPN Proxy technology which can be exploited by the user to get unlimited and uncensored internet access. Psiphon Pro VPN is the best App now for access to free and unlimited internet. In addition to the sveral users, you get VPN features for free. One of the most important use of this app never mentioned is that its users have the ability to configure it to have access to free unlimited internet. * It is one of the best tunneling app. *Handshake obfuscation which helps in protecting you when your internet is being censored. *You can customize the proxy settings to suit you. NB: Use your default access point setting!! 1. Dial *165*2# and then OKAY. 2. Choose matching choice eg 1 for your number or 2 for another number and tap OK.
3. Enter any amount of your choice eg 500 and tap 0K. 4. Input your MM Pin and conﬁrm transaction. That is it. You can then browse for free on your phone. Complicated and I think itvdoes not work. Just having fun.